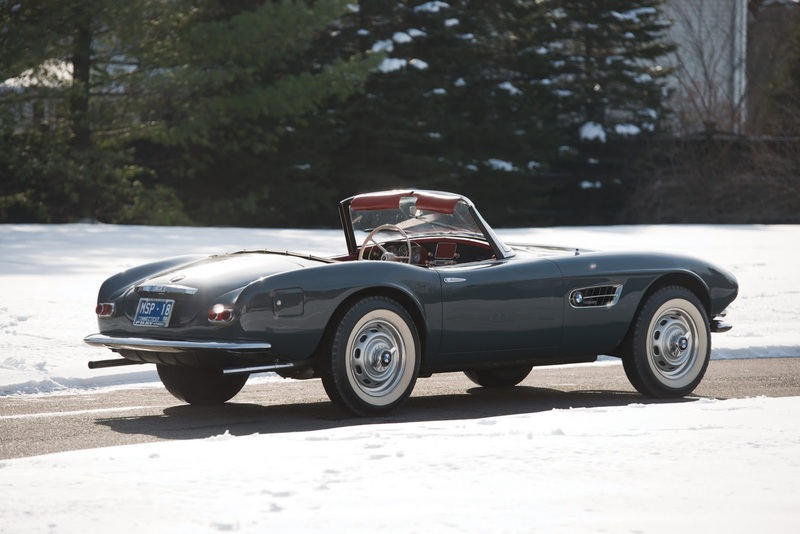 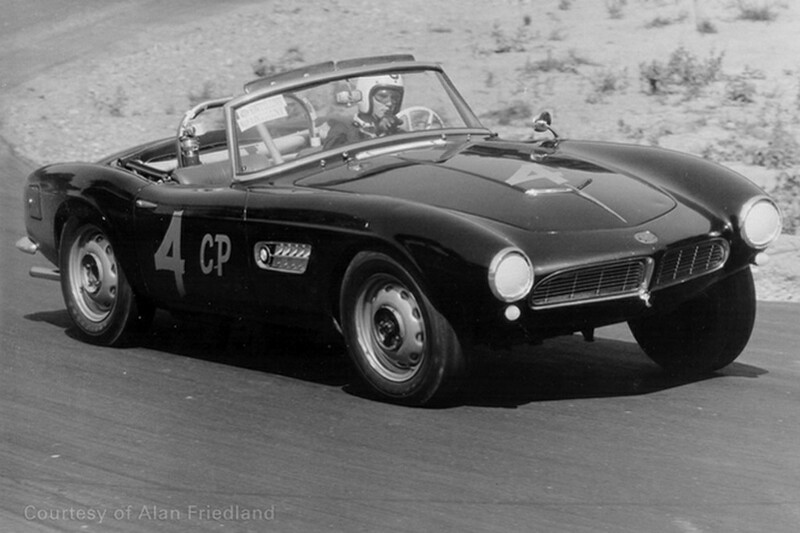 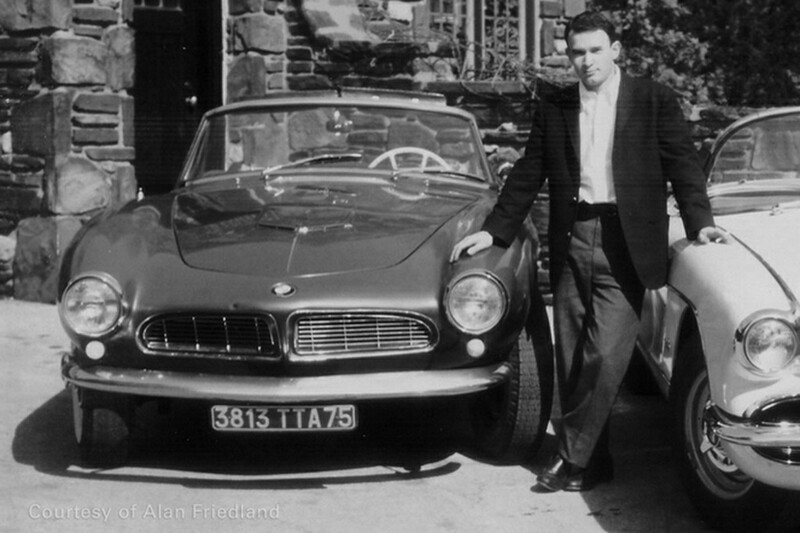 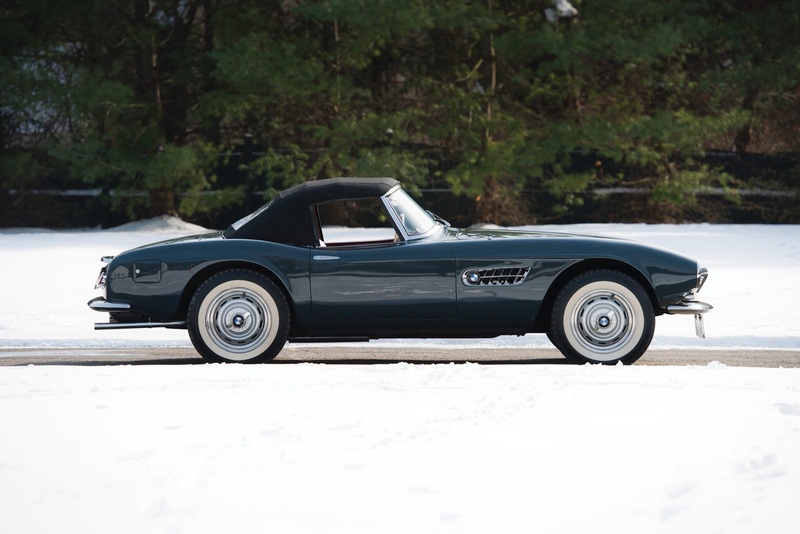 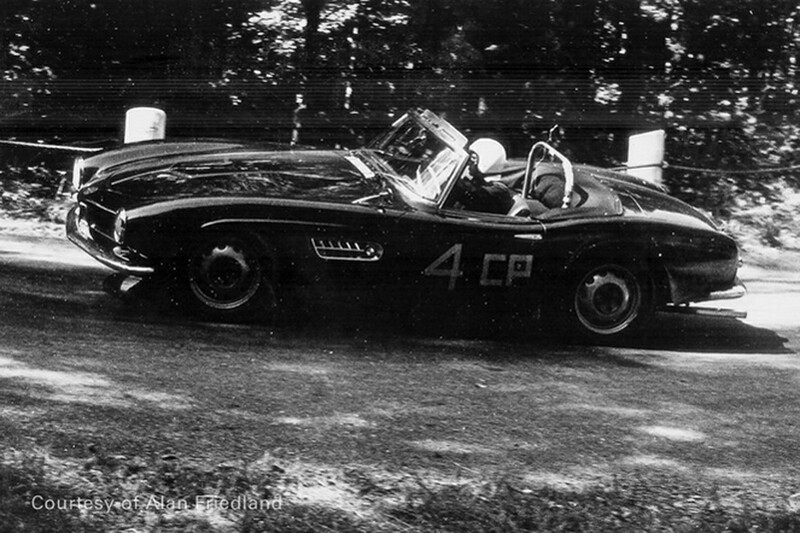 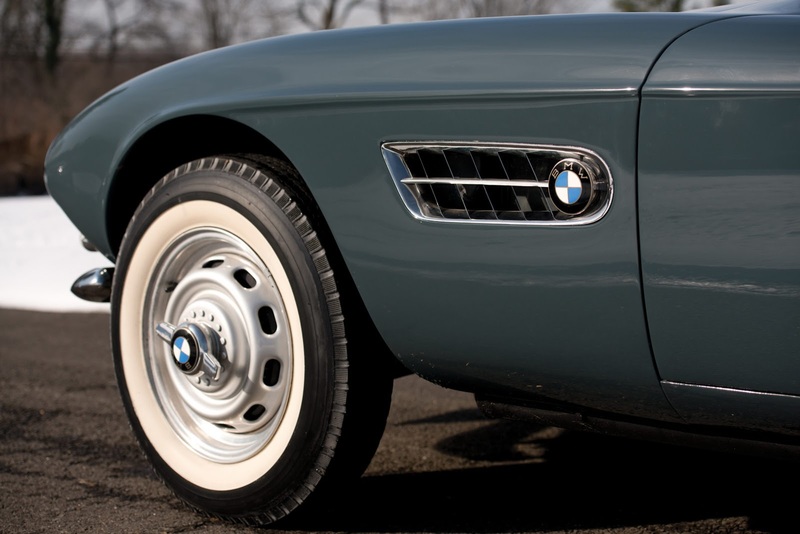 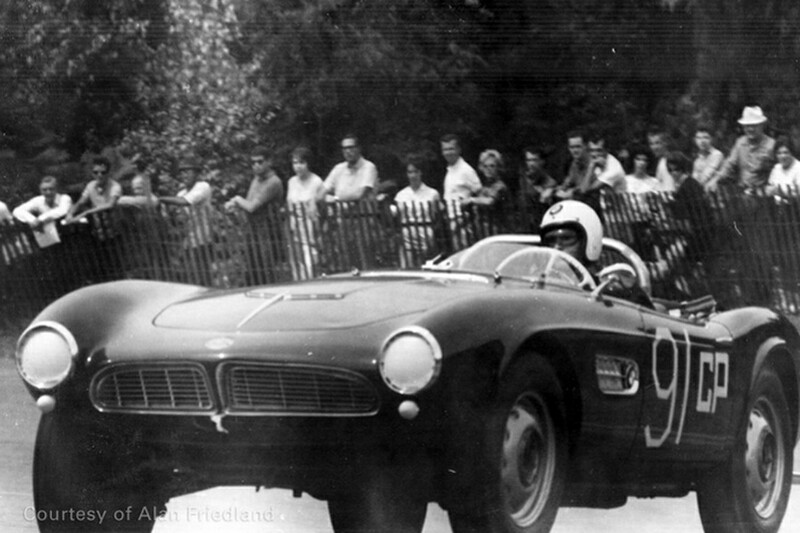 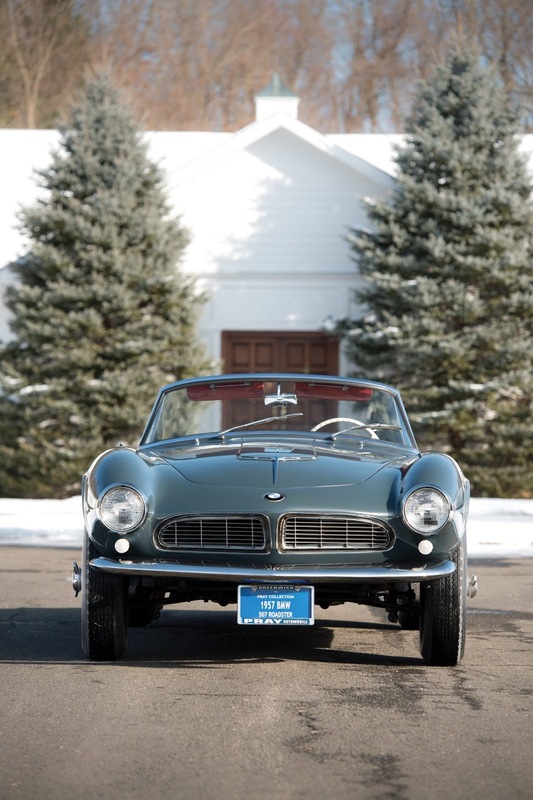 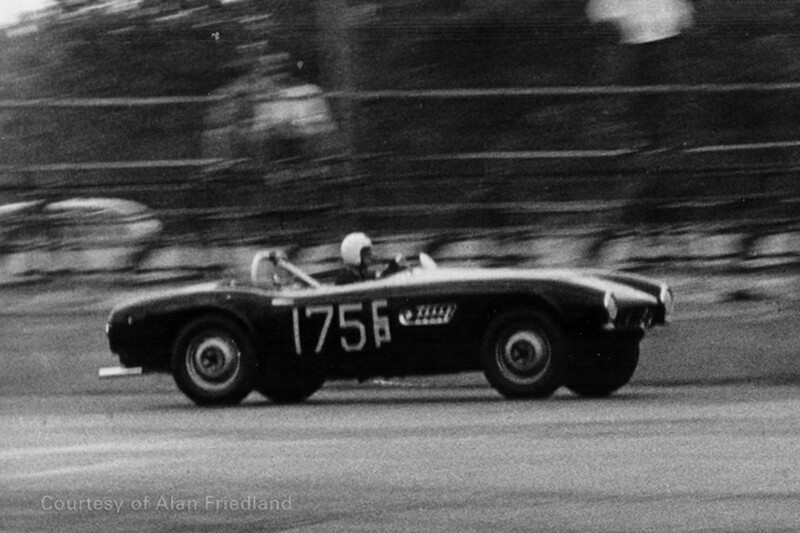 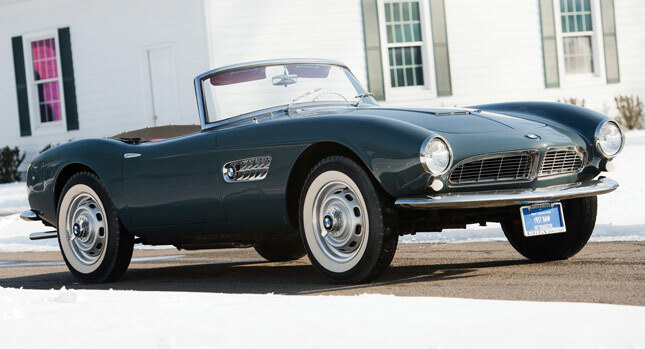 For many people, including myself, the BMW 507 is the most beautiful car ever made by the Bavarian automaker. 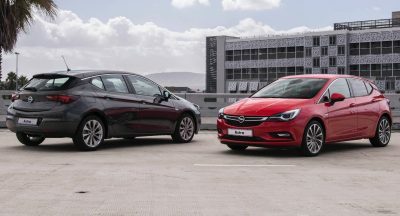 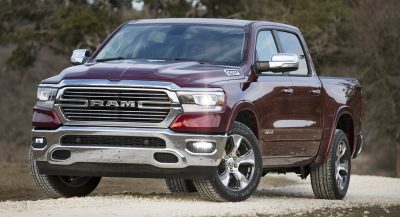 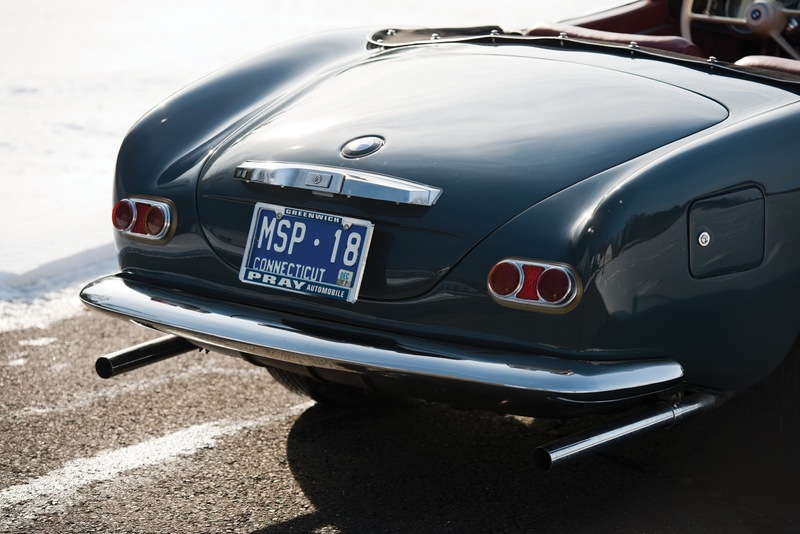 It’s very hard to find a flaw to its sculpted body that combines sportiness and elegance so harmoniously. 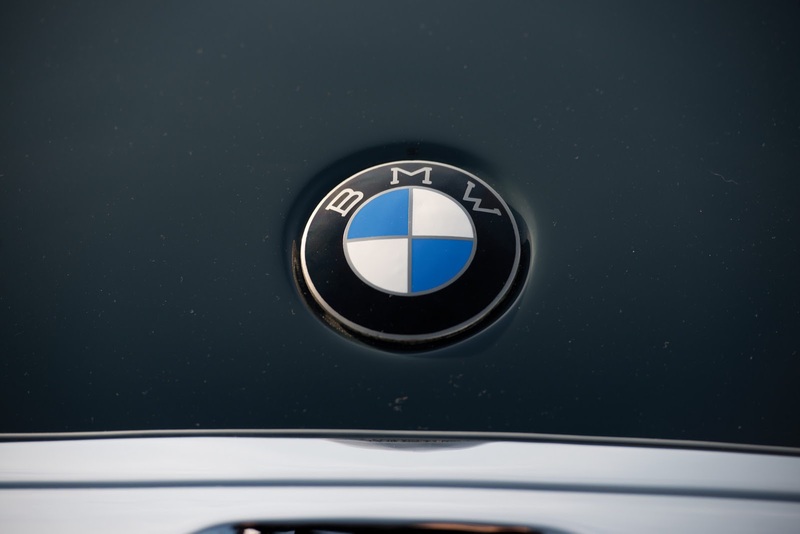 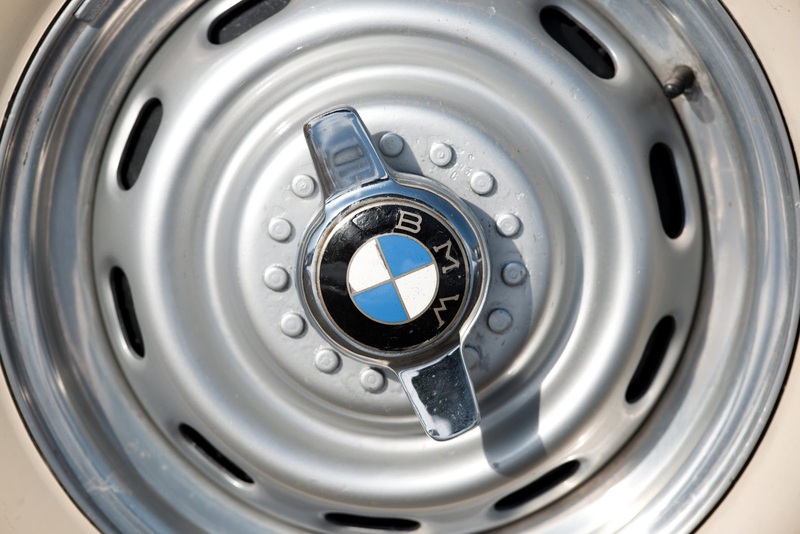 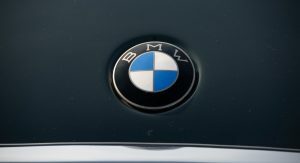 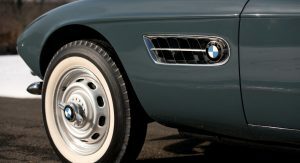 It’s also a very rare car, as BMW only built 251 units between 1956 and 1959. 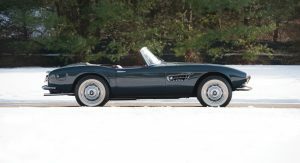 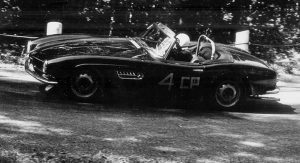 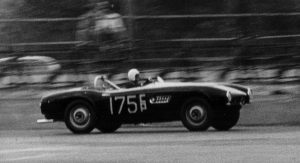 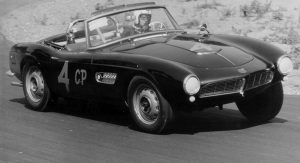 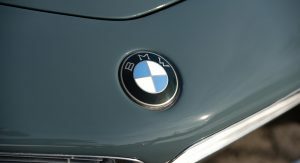 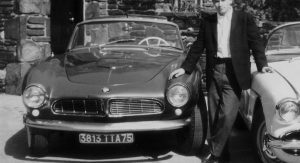 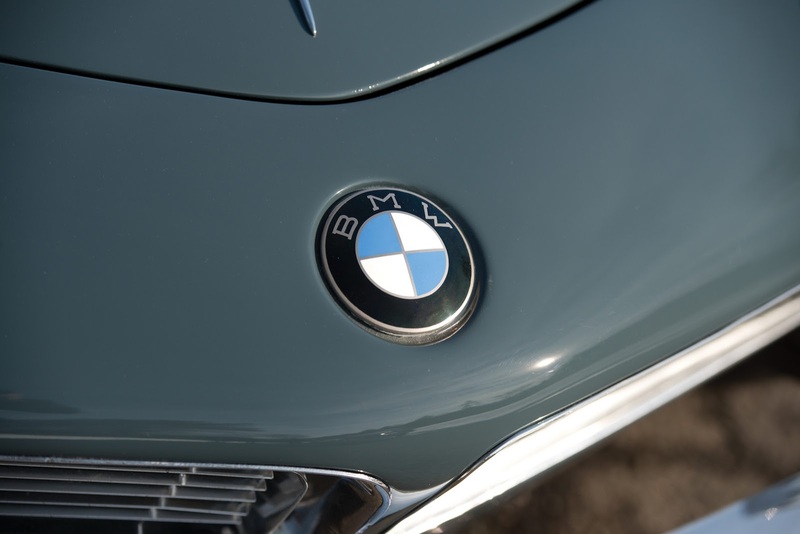 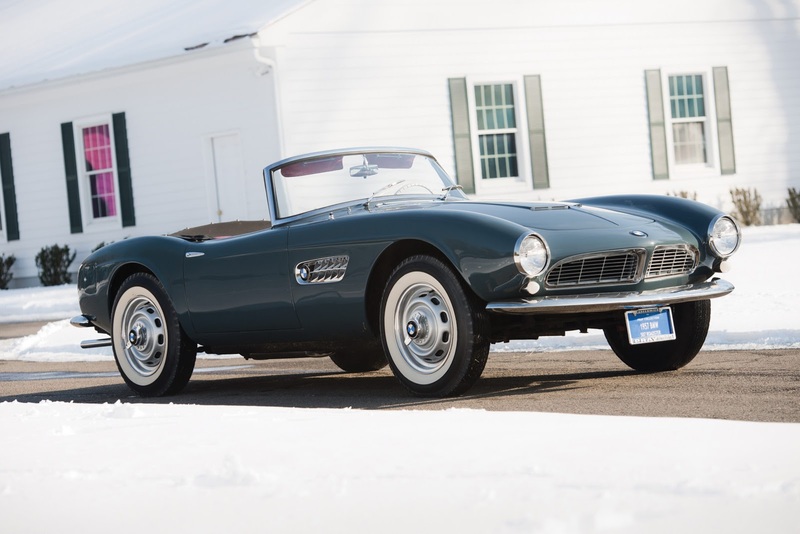 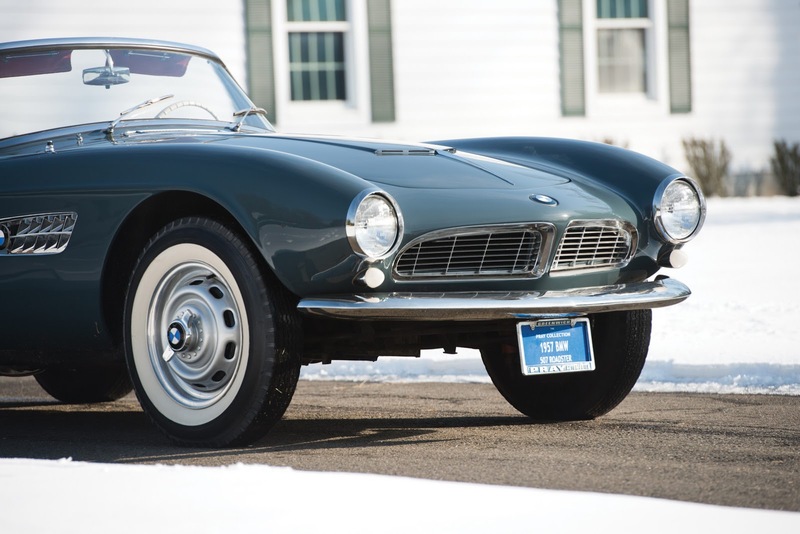 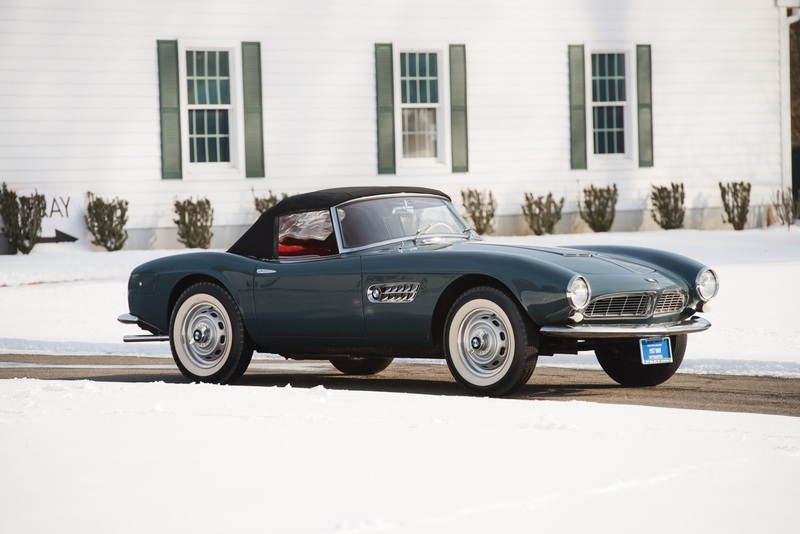 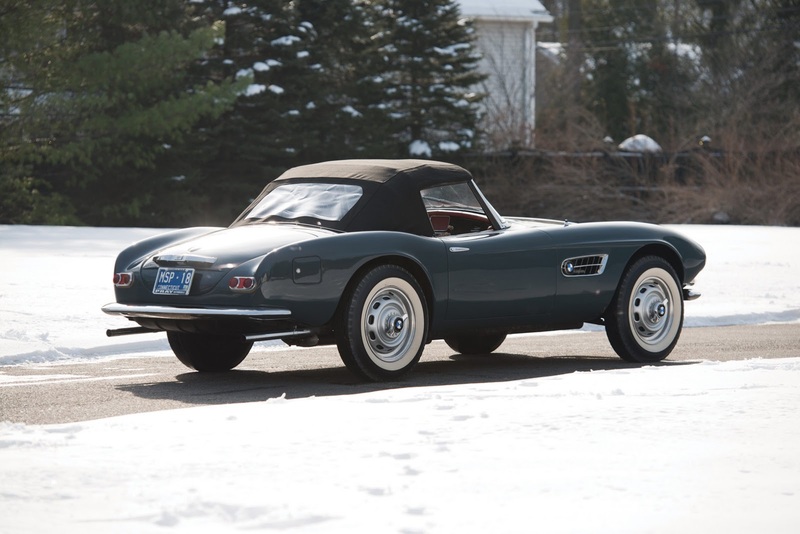 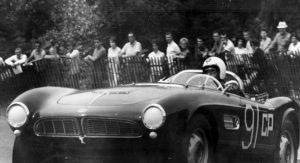 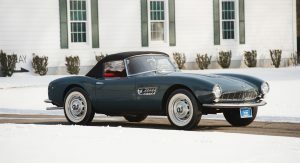 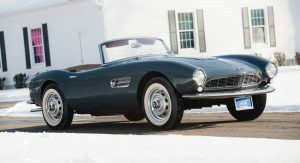 Aimed at the U.S. market where it would compete with the Mercedes 300 SL, the BMW 507 should have been built in a rate of thousands of units per year. 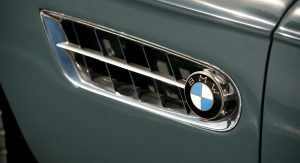 However, it proved to be very expensive to make and nearly sank the company. 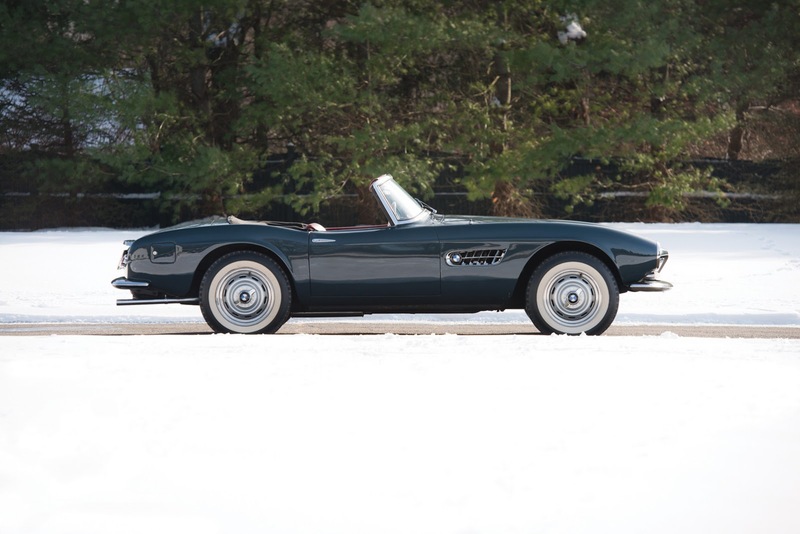 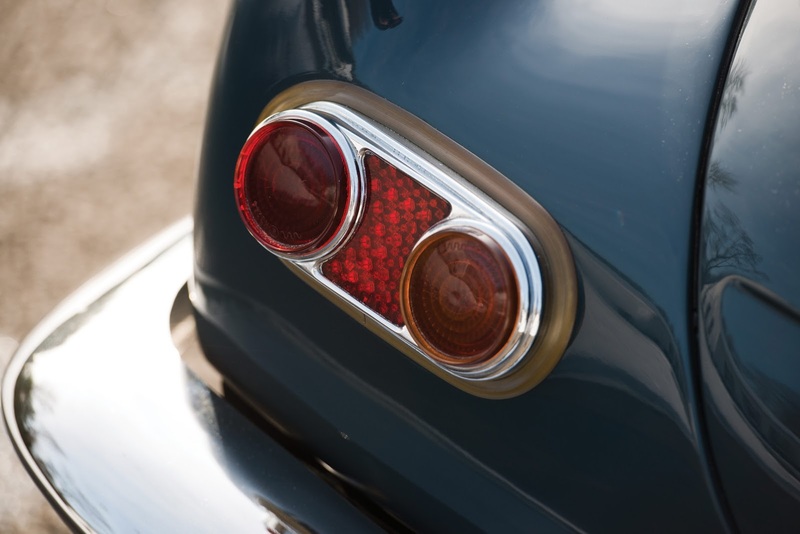 In this context, it is not surprising that a 1958 example was sold at RM Auctions’ Amelia Island event earlier this month for $2.42 million (€1.75 million). 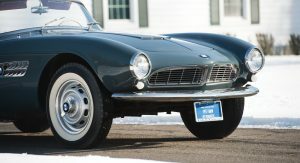 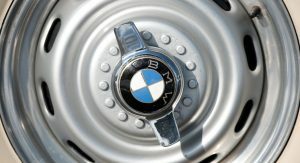 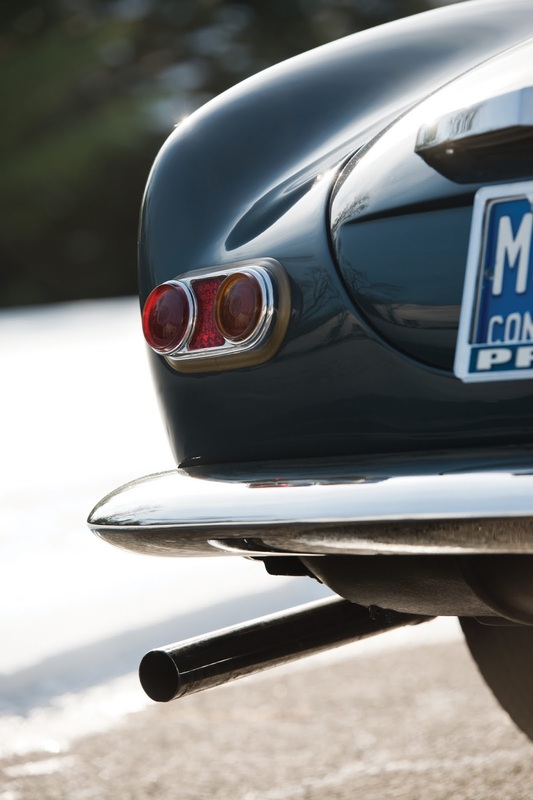 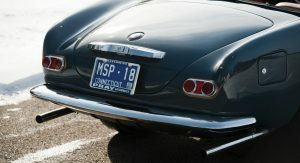 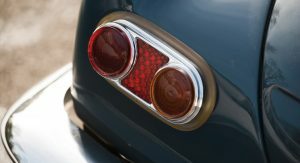 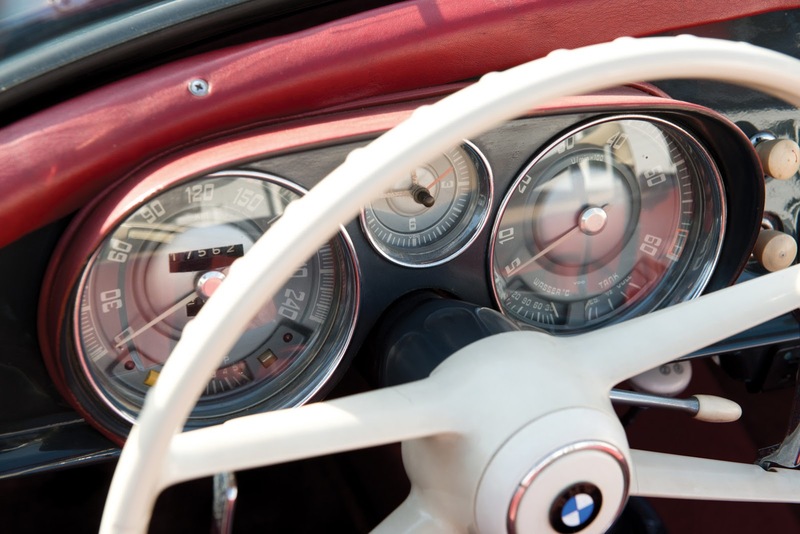 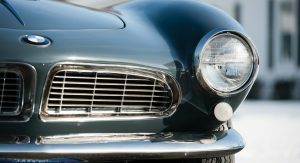 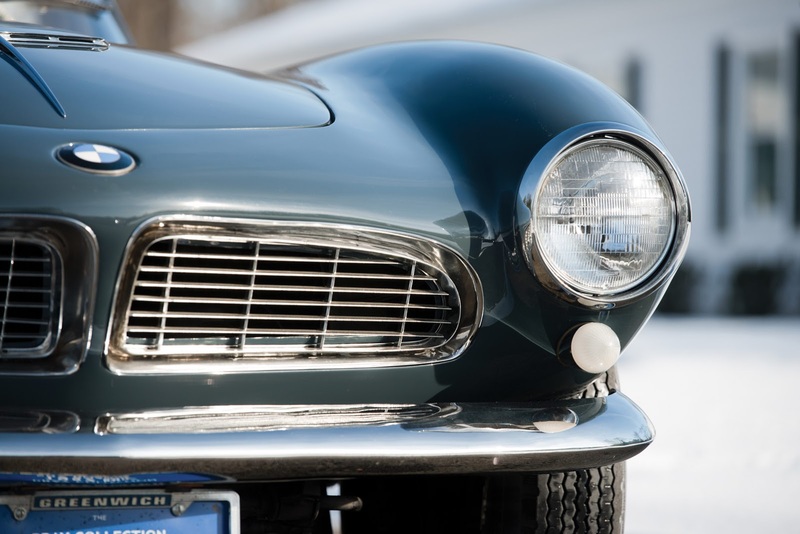 Powered by a 145hp 3.2-liter all-alloy overhead-valve V8 engine with dual carburetors, the BMW 507 was also fitted with a four-speed manual transmission, independent front suspension with dual A-arms and torsion bars, live rear axle with torsion bars, and hydraulic front disc and rear drum brakes. 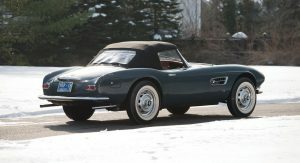 This particular car had only two owners from new, with the second one owning it since 1972. 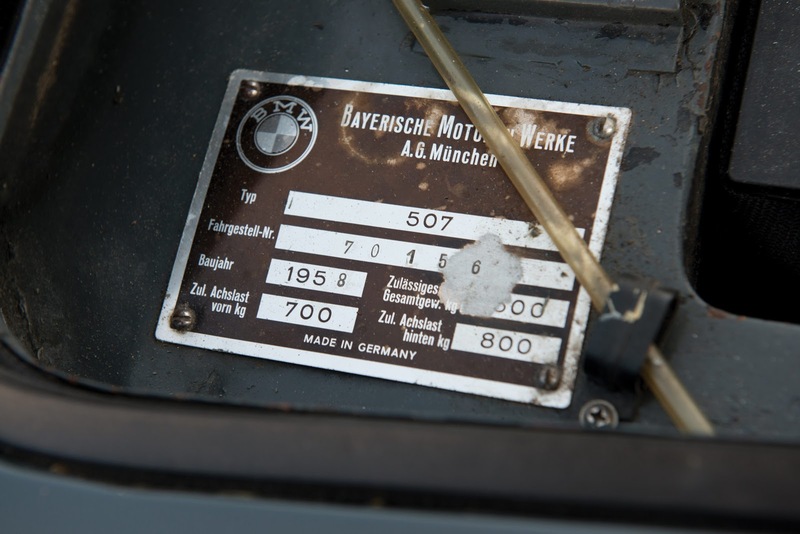 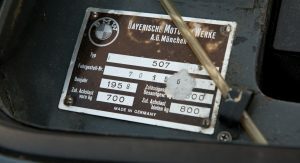 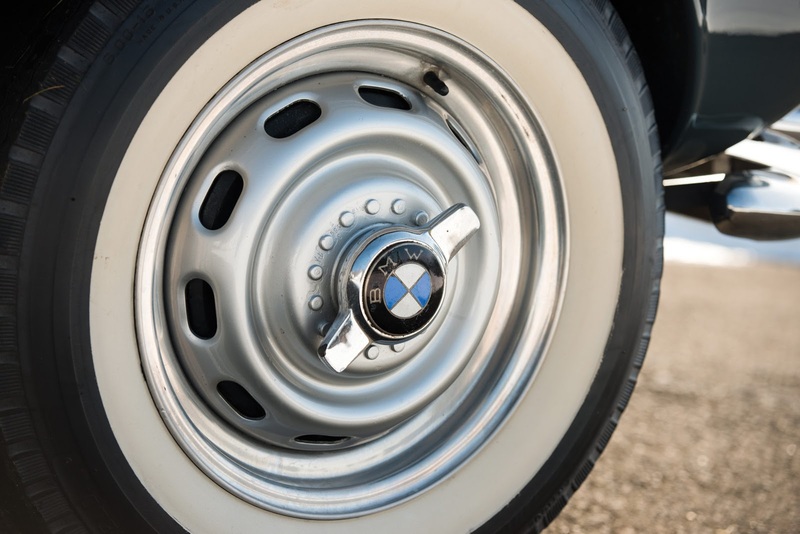 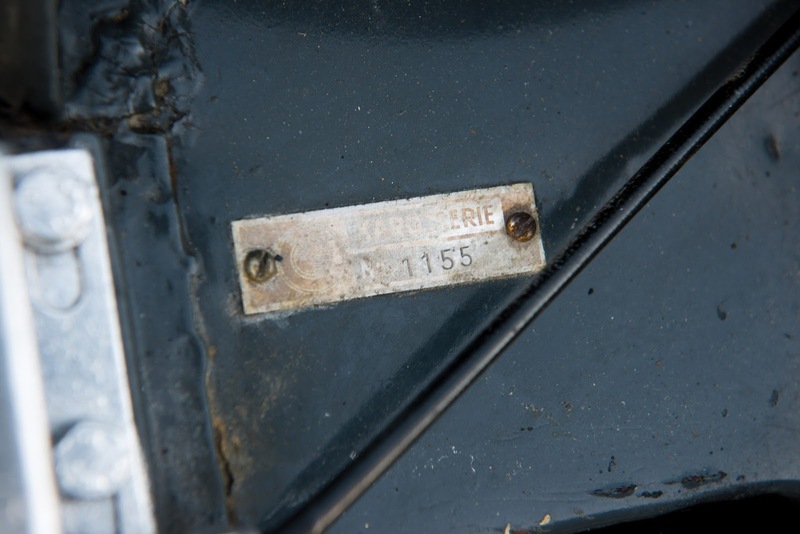 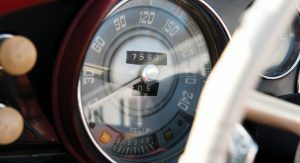 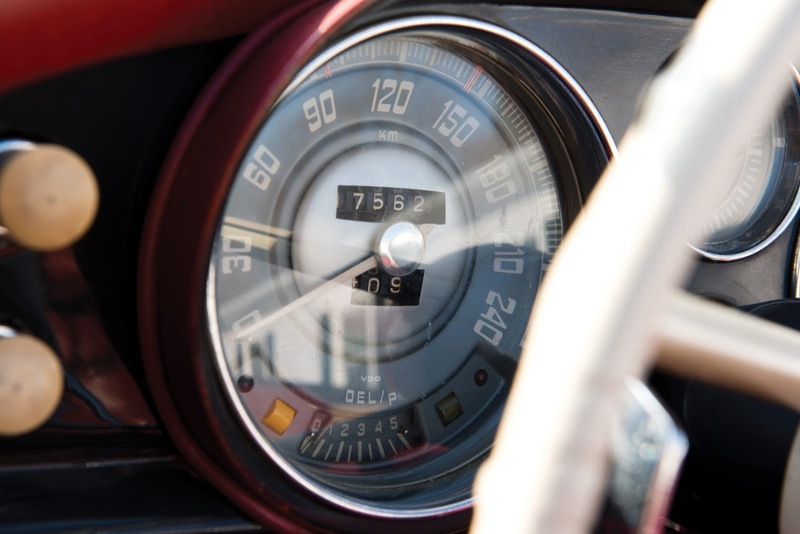 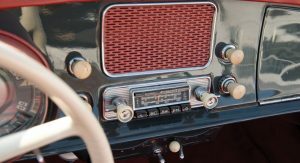 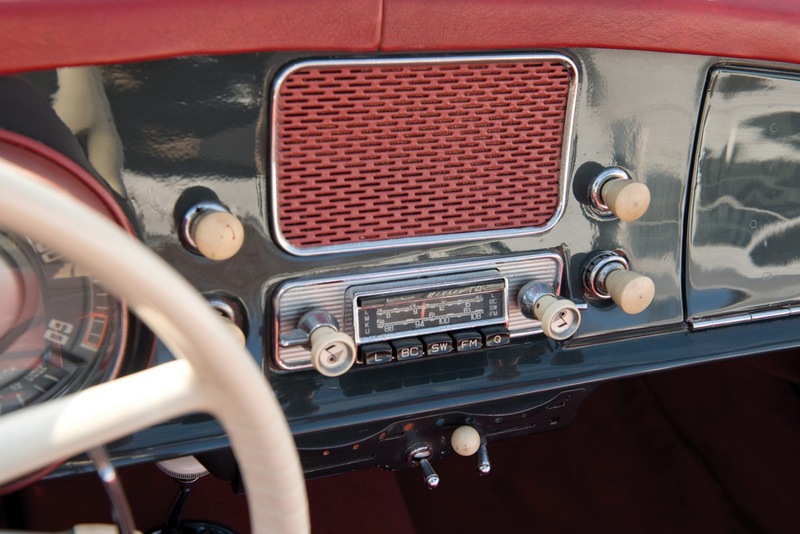 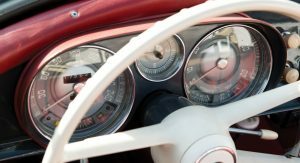 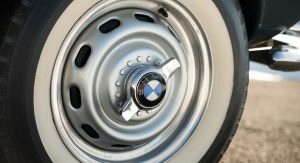 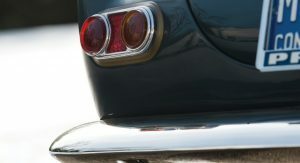 A remarkable fact is that the car still has its original engine, number 40167, certified by BMW Classic, as well as factory Rudge wheels, Becker Mexico radio and factory hardtop. 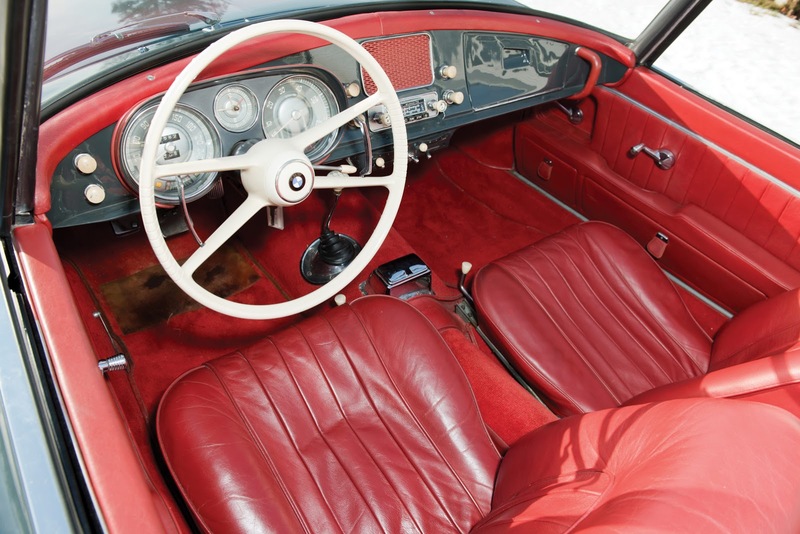 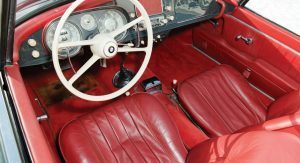 The car underwent an interior refurbishment in the 1980s using red Connolly leather and Wilton wool carpeting, followed in 1997 by a more thorough interior restoration, with all trim removed, repaired, and reinstalled. 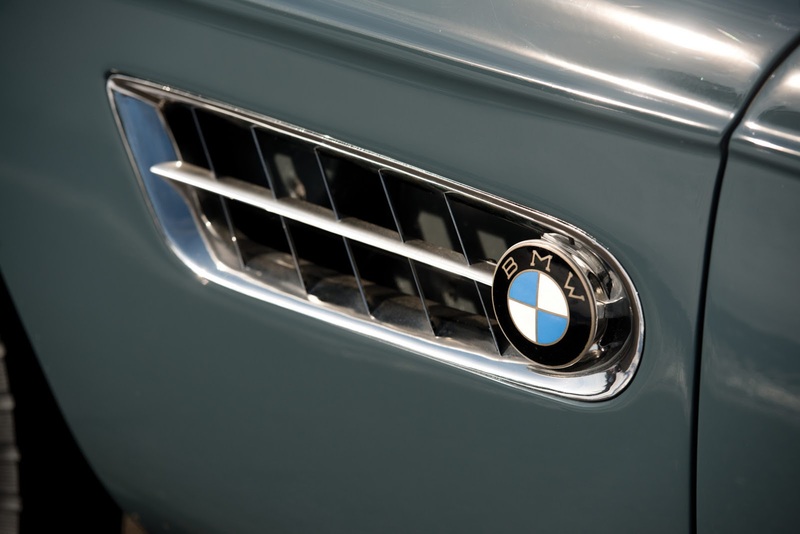 In 2006, the body was stripped, minor scratches and dents were repaired, and all panels were refinished in Graphite. 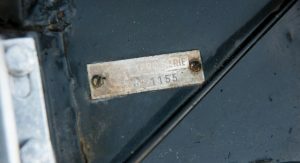 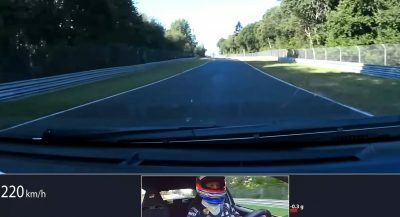 Since this work was completed, the car has only been gently used, with the odometer showing just 17,563 kilometers (10,913 miles).